Whenever it is announced that we are going to get to see a comic book character coming to the big screen, it does not take long for the fans to start giving their views on who they believe would be perfect for the role and should be cast in the movie. That was definitely the case when it was confirmed that we were going to get to see Captain Marvel joining the Marvel Cinematic Universe. 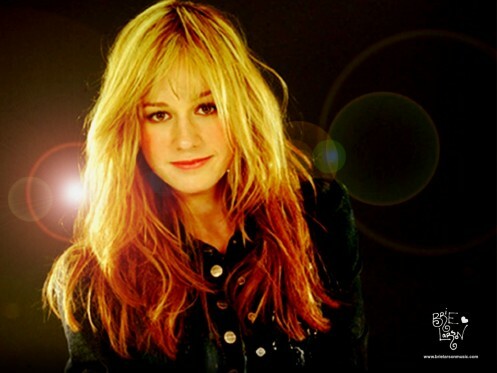 There were many different names being linked to the role of Captain Marvel, before it was finally revealed that Brie Larson had been cast, which seemed to get a mixed response at the time. We have been getting a lot of onset pictures recently, with some fans questioning certain things but one thing they will not need to worry about is Brie's performance in the movie. Actor Ben Mendelsohn has an unknown role in the Captain Marvel but during a recent interview with Entertainment Tonight, he too the time to heap praise on Larson, saying, "Brie is absolutely perfect for that role. Why? Because she's a strong, yet sensitive, contemporary female. She is a champion, she's a fantastic actress and she's a great human. So you can't ask for better for Captain Marvel." It is expected that we are going to get to see Brie Larson making her debut as Captain Marvel in Avengers: Infinity War, before she finally stars in her own standalone movie. We cannot wait to see what the Captain Marvel costume will look like on the big screen and just what sort of a performance we will get from the actress. 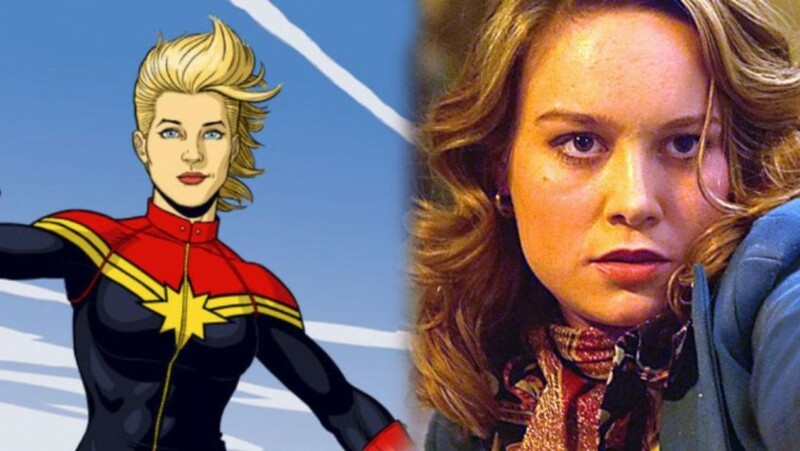 Captain Marvel is set to hit the big screen on March 8, 2019 in both the US and the UK.